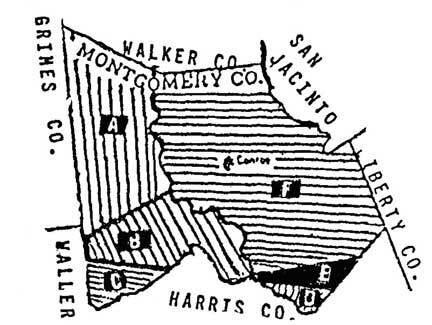 These website links should be helpful in doing historical research on Montgomeryn County texas. 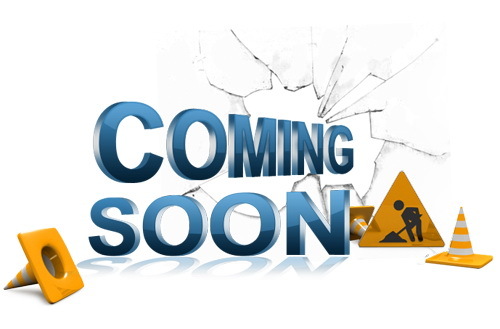 We have tried hard to make these links lead to informative websites. Many thanks to everyone who has contributed a link. Using the guest book, please advise us of any websites you think might be of interest to the historical community and we will add them in as time permits. Feel free to print this page for future reference. Enjoy your research and come back when you can to see what has been added, updated or deleted. Texas Historical Commission, Projects Preservation … …, Projects currently undertaken and or authorized by the Texas Historical Commission. Texas Historical Markers - This site provides information about Texas Historical markers. Texas Cemeteries - Search the cemetery records of cemeteries in Texas. Tombstone transcriptions of hundreds of cemeteries in Texas, including national cemeteries, public and private cemeteries, and hard-to-find cemeteries are available here. Texas Public Records - Conduct a search of Texas public records including, birth, marriage, and death records. 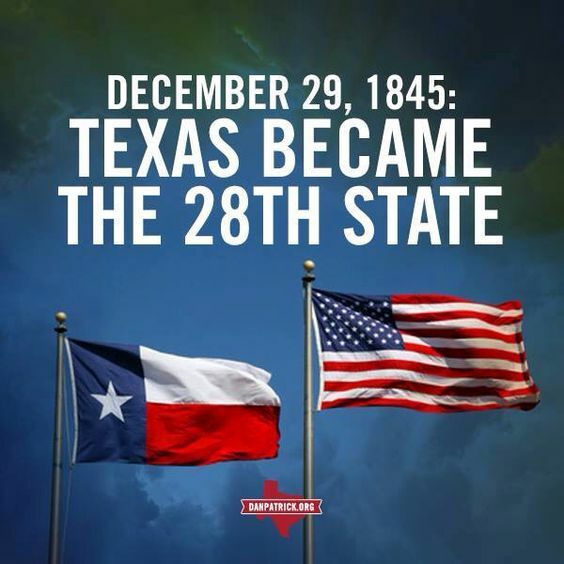 Texas Genealogy Records - Quick access to census records, military records, links to other Texas genealogy sites and more. 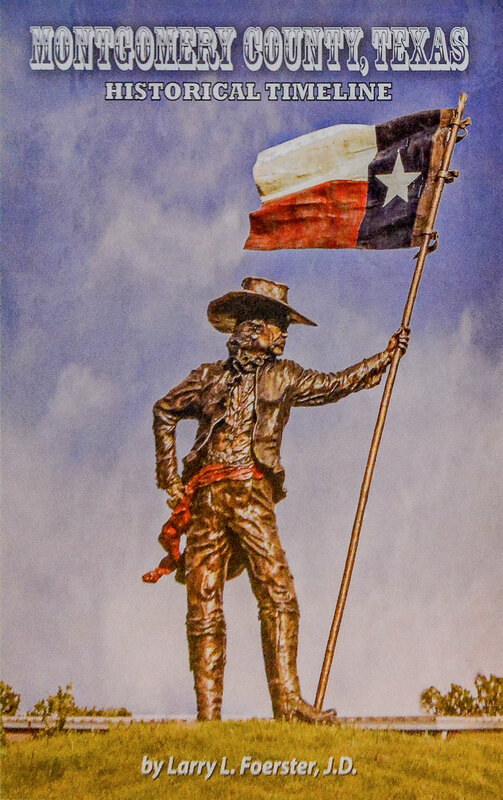 Texas Genealogy Queries - Perform a surname search here to see if there are any other Texas genealogists who share the same family lines. Post your own queries, and get responses from other people willing to help you with your Texas genealogy research. Texas Genealogy Guide - A state guide to genealogy research in Texas. Get access to online databases for census records, birth, marriage and death records, online maps, and find out which libraries offer research materials. 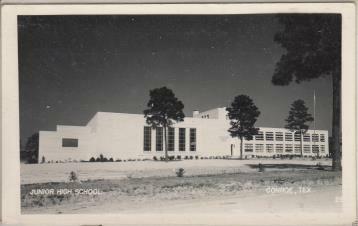 Texas Birth Records - Records of Texas births are indexed and accessible from this site. Enter a surname search to find Texas birth records. There is also information on how to obtain Texas birth certificates, as well as links to other online sources for Texas birth records. Texas Marriage Records - Search the online Texas marriage records database for names of brides and grooms. 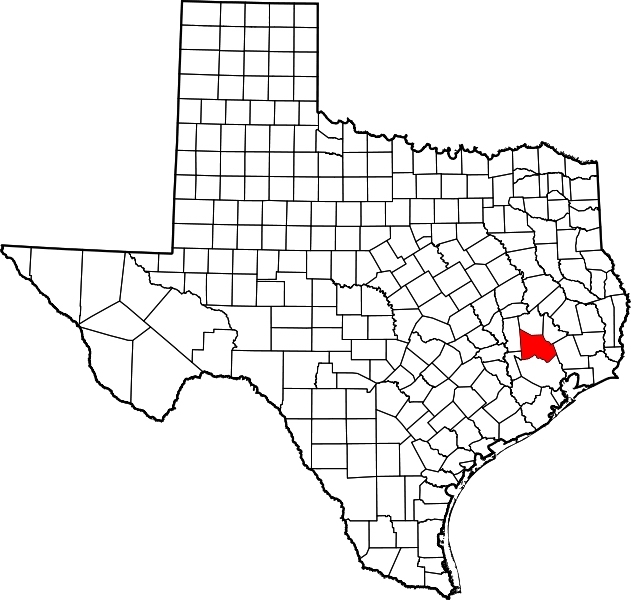 Texas Obituaries - Search for Texas obituaries in thousands of newspaper titles, going as far back as 1815 up to the present time. You will also find links to other Texas obituary sites. Texas Birth Certificates - Learn how to obtain copies of Texas birth certificates and perform a search for birth certificates by entering a person's name. Texas City Directories - City directories for Texas cities can be searched here, showing you the town your ancestors lived in, and on what day they lived there. This is a great way to identify place of residence, for purposes of obtaining other records. Web Sites to Help You Connect! These links will transport you to websites that are Nationally based. While most are governmental entities, several are not. 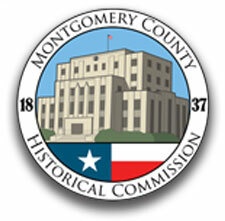 If you know of another website that would be of interest to the history of Montgomery County, please let us know. General search site. Whether you are "a Newbie or an Oldie" to genealogy, this is one of the best sites to guide you in your genealogical searches. It contains a wealth of information dealing with Genealogy. Depending upon your interests, this may become your most used information source. This site is focused on genalogy but is rich in historical information. Try searching on Montgomery County Texas. Search by state, then by county, This site has a lot of Montgomery County Texas cemetery, birth, death and marriage records and other useful information.